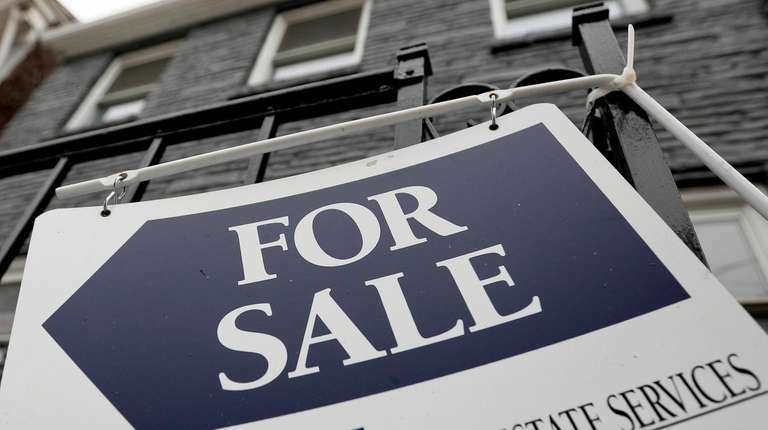 With a bigger supply of homes for sale, buyers are gaining the upper hand, data suggest. Indeed, listing prices and inventory are rising in both counties. In both counties, March was the second month in a row when the supply of homes exceeded six months, giving buyers more options. By contrast, sellers have had the advantage — with a less-than-six-month supply of homes, and therefore more negotiating power — in 27 of the past 36 months in Suffolk and 30 of the past 36 months in Nassau. 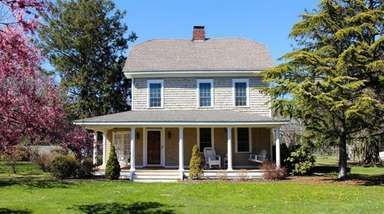 By contrast, from spring 2013 through spring 2016, buyers often had the advantage, with about a seven- to 12-month supply of homes in Suffolk and about a five- to 10-month supply in Nassau.